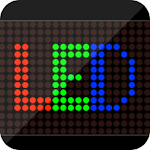 This LED Word Board which simulates the LED scroller panel, can help you convey messages in a fun way, especially in a noisy place, scrolled text is very useful and effective. 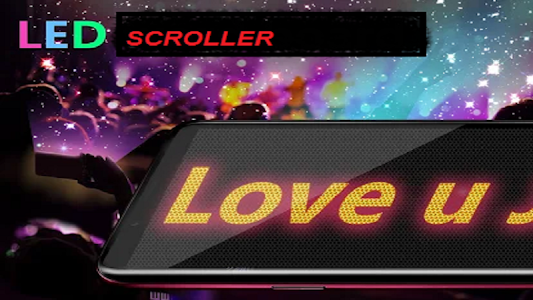 * Express your love to your sweetheart and your family with this LED scroller panel, anytime, anywhere. 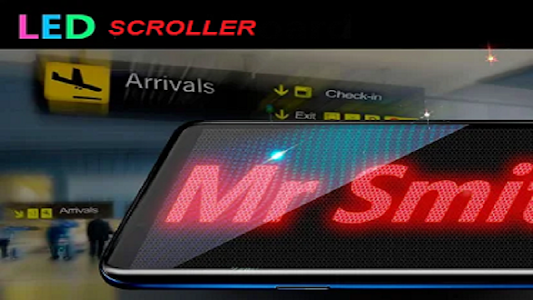 * As a shopkeeper, you can use scrolled text to display advertisements or indicate the price of your products with this LED scroller banner, it is free. * Bring the club to convey a band to play your favourite track, you can even use this text marquee to order drinks in a a noisy club without screaming. * Also very useful as a communication aid for those who are hard of hearing, scroll text is easily readable from a distance. * Be creative, you will find another fun place for you with this LED text marquee application! This LED text banner has a simple interface. It is very easy to use. 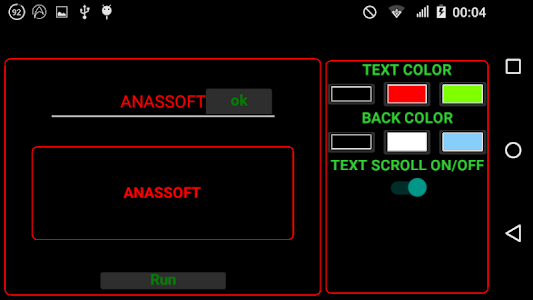 Enjoy scrolled text! 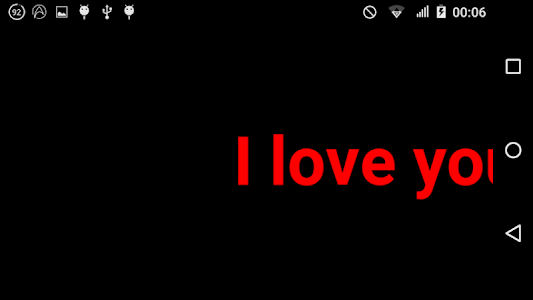 We're constantly improving this LED text banner, and we value all our users'opinions. 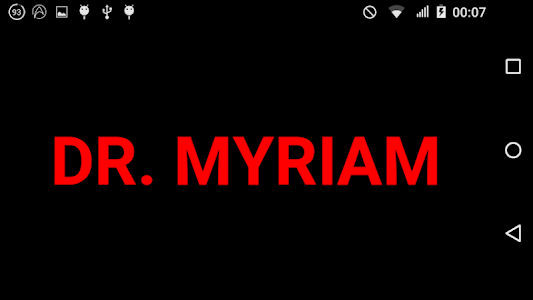 If you have any problem with this scroll text banner app, please feel free to give us feedback, Thank you.